Most of us are quite aware of the need for car security products link Microgaming introduced here. The development of alarms, remote key entry access and ignition locks has deterred car thieves from stealing vehicles. The next important step is becoming familiar with and using security measures for the trailers and caravans we tow with our trucks and cars. It is important to notify your car insurance company if your vehicle is equipped to tow trailers. It is advisable to comply with any insurance requirements regarding security measures. Equipment such as wheel clamps and coupling locks are some of the ways that theft is prevented or discouraged. Thieves do not want to work hard or spend a great deal of time to achieve their goal, as it adds to the risk of being caught. 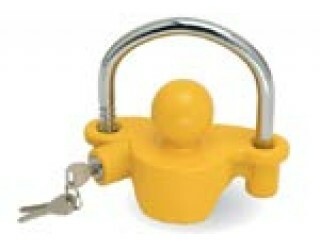 The Trailer Cop is an anti-theft trailer lock also sold by Grayston under their brand. 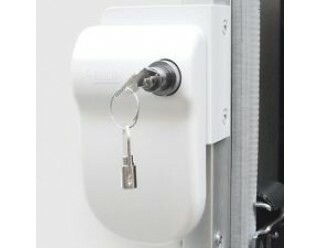 One difference is that it uses a key, providing easy installation. 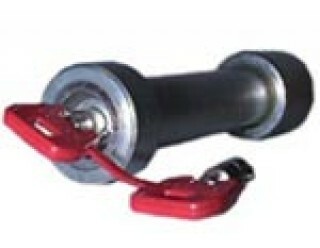 Just fit Trailer Cop into the trailer coupling and remove the barrel lock and key. The Allen key expands it within the coupling and then you tighten it. After replacing the barrel lock, remove the key. The lock is secure. Both the Stronghold and Bulldog hitch locks are good examples of designs that protect your trailer from theft while it is left unattended. 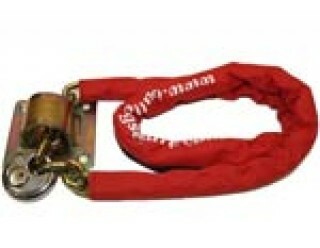 In addition, some hitch locks fit securely over the ball on your vehicle while the trailer is connected and you are away from the area. 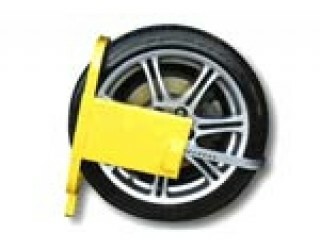 Remove the hitch lock before driving off, as it interferes with cornering when the vehicle and trailer are in motion. Stronghold Sold Secure Alloy Wheelclamp and Strongarm Ground Anchor & Chain are excellent ways to protect your caravan, trailer, bike or vehicle when left out in the open. More info here.